Professor Joseph Himle's research interests focus on mental health intervention research with adults and youth. Himle's current intervention projects include treatment development projects focused on bringing cognitive behavioral therapy to underserved populations. He is also involved in epidemiological research focused on anxiety disorders in the African American population. Dr. Himle is the Principal Investigator of a recently funded National Institute of Mental Health multi-site RO-1 grant; “A multi-site systems intervention for unemployed persons with social anxiety.” He has been the Principal or Co-Investigator on a total of 14 research grants funded by the National Institutes of Health. 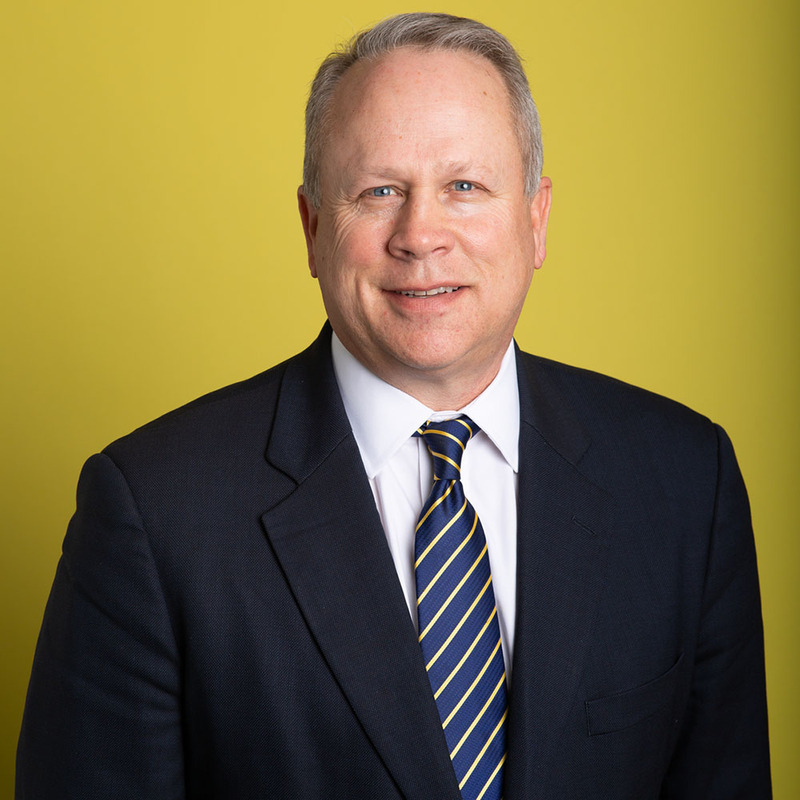 Dr. Himle holds a joint appointment with the University of Michigan Department of Psychiatry. Other areas of research/scholarly interest: the relationship between psychosocial interventions and neurobiological factors, mental disorders, social work practice in mental health. Mental health, anxiety, depression, psycosocial interventions, cognitive-behavioral therapy, interface between neurobiology and psychosocial interventions in mental health. 2008 Nomination for “ACBT outstanding Mentor Award” - Association for Advancement of Cognitive Behavioral Therapy. 2007-2008 "Teacher of the Year" - University of Michigan, Department of Psychiatry. 2005 "Who's Who in Medical Sciences Education"
2003 "Who's Who in American Education"
1989-1990 NIMH Mental Health Intervention Research Fellowship, Pre-doctoral studies.